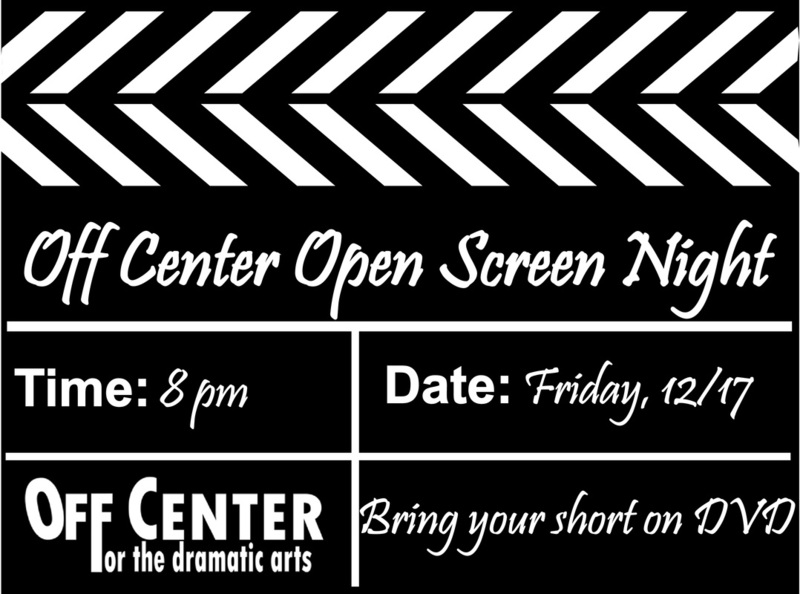 Open Screen Night, like "Open Mic Night," is a public event at which local film makers are invited to bring their short film on DVD for public screening. Anything can happen! Tickets $5 at the door (cash only)--Come One Come All! Three Short Holiday Plays to Benefit the Committee on Temporary Shelter (COTS), beginning each show with a reception, including live music and refreshments. 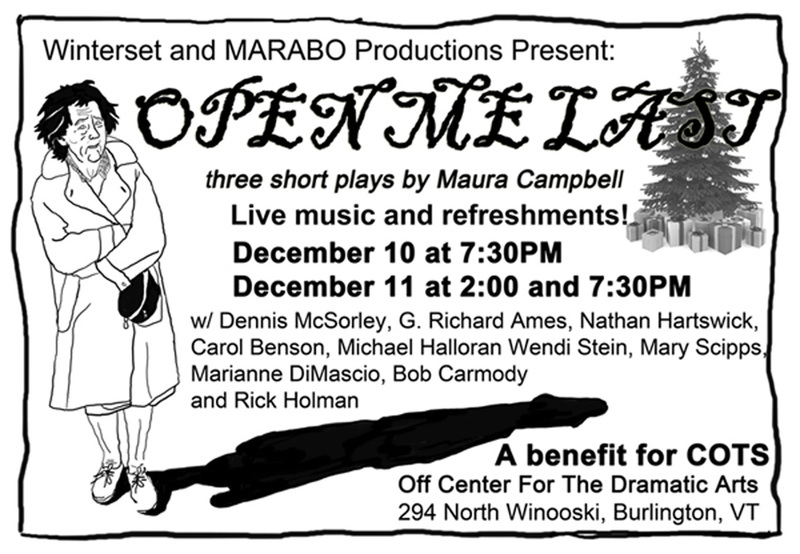 Playwright Maura Campbell has written three short plays (two 10-minute plays and one 20-minute play) to be presented as holiday event that benefits COTS. The first play is an exchange two people at a bus stop: a Santa (who is doing court-ordered volunteer work) and a wife of rabbi. They’re both having a bad day, and they share a moment that restores their spirits. The second play is not very holiday-oriented – it’s a darker, sci-fi-esque play about a future society where “undesirables” are removed. It’s an interview of a woman who may be marked for “removal.” The woman is pleading her case not only to save herself, but her children as well. The final play, "Open Me Last," is a two-act play about a homeless woman who has broken into a storage facility; she opens all these boxes to discover unopened Christmas presents from long ago and holiday decorations. She then proceeds to setup Christmas in the storage place. The story is a Christmas miracle, touching tale about wrong turns in life that come full circle and bring about closure. Poppa Neutrino is truly one of the most enlightened people of our time. 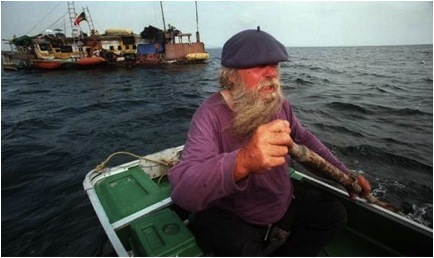 Don't miss this; stories, open discussion, and whatever Poppa wants to do, plus: lord nelson, betty-boop and (bo derick, maybe). Suggested $15.00 at the door. 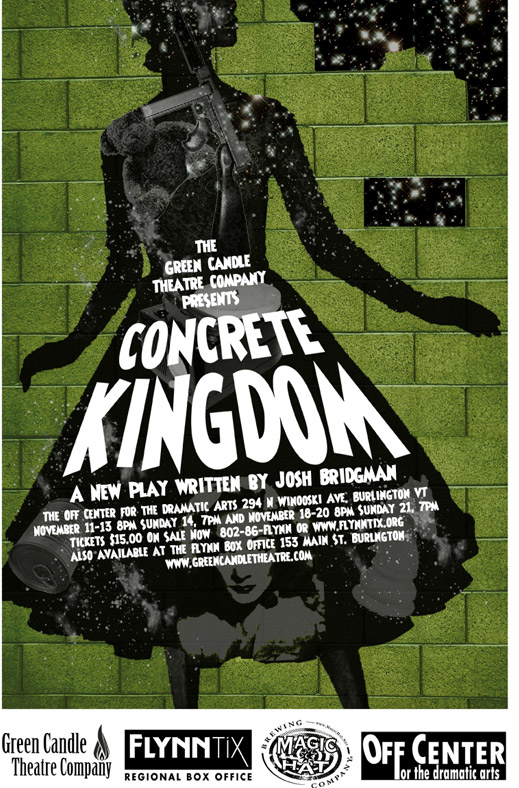 Green Candle Theatre Company presents Concrete Kingdom, a new play written and directed by Josh Bridgman and starring founding member of Green Candle and current Artistic Director Tracey Girdich. 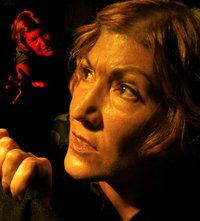 Concrete Kingdom transports the audience beyond the walls of reality and into the mind of “The Woman” trapped inside a bunker of her own construction. Despite her self-imposed Isolation from the outside world “the Woman” is determined to communicate her message to what’s left of humanity beyond the walls of the Concrete Kingdom. Green Candle Theatre Company who produced his first play Silent Invasion to sold-out audiences and critical acclaim in 2006 at the Shoebox Theatre at 135 Pearl In Burlington. Girdich directed Silent Invasion four years ago. 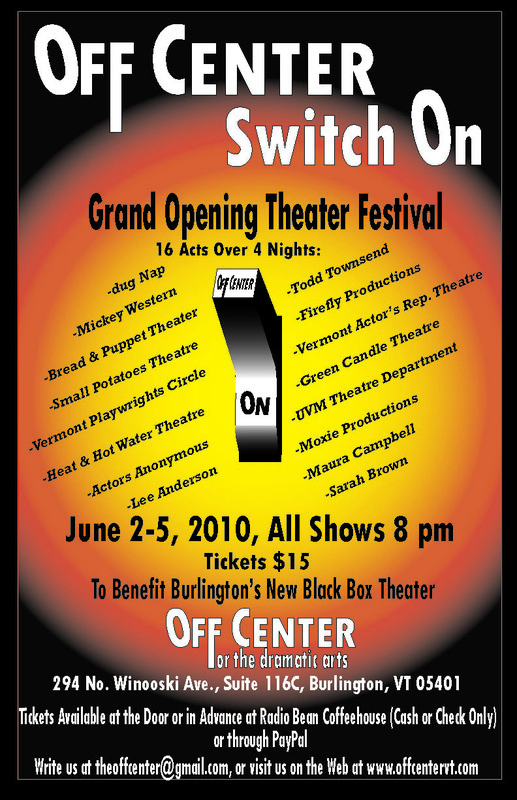 Tickets are $15.00 and can be purchased at www.flynntix.org, ot at the box Office. Seven Days covers playwright Josh Bridgman in article "Being Josh Bridgman"
A Fund Raiser for the Off Center’s New Heating System. 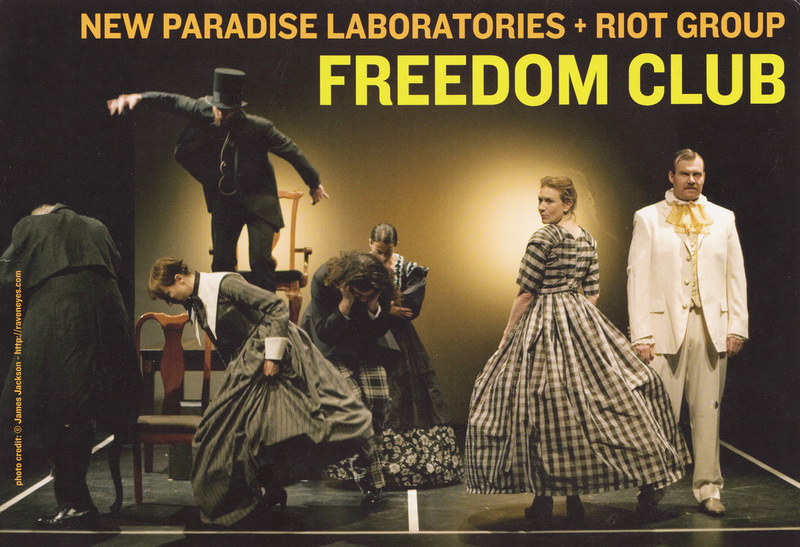 “Relationships with others, getting into a rut and freedom are the three themes of the play” says French philosopher and author Jean Paul Sartre. The Cast: Mary Scripps, Jeff Tolbert, Don Loeb, and Georgette Garbès Putzel will be performing both English and French versions under the direction of Elisabeth Lehr. 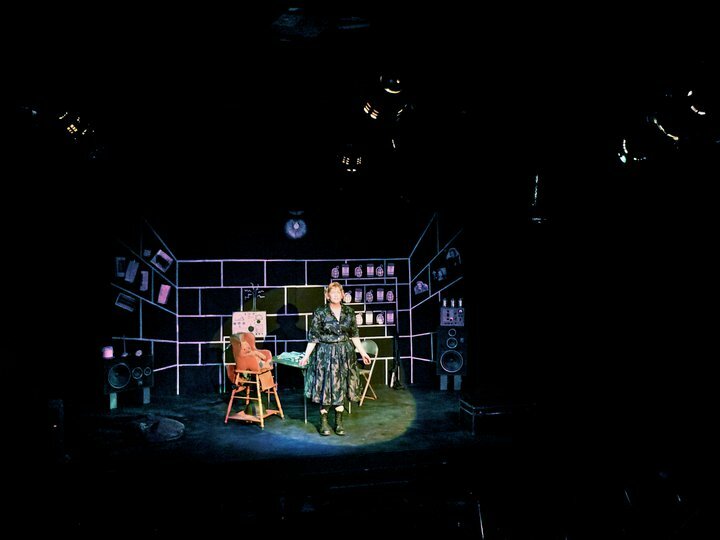 This Double Show, No Exit and Huis Clos, is the second TMM production following A Visit from Miss Prothero by Alan Bennett in October 2009. Theatre Mosaic Mond looks forward to seeing its past audience members, and to meeting new ones. Ines, Cradeau, Estelle, and Le Garçon! Tickets are available at www.theatremosaicmond.net; Tickets will also be available at the Off Center Box Office one hour before show time. 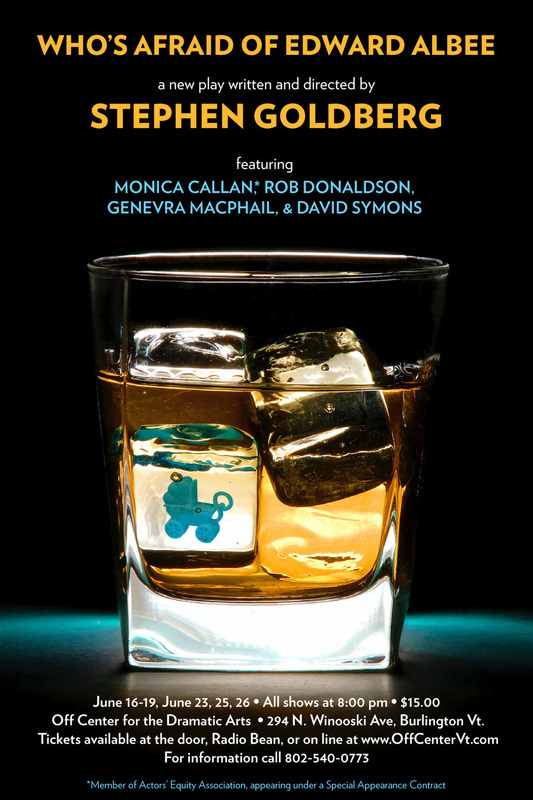 The Salon: A Journal of Poetry & Fiction is pleased to announce the release party for its second issue. The autumn edition includes new work by some of Vermont's favorite authors, such as Greg Delanty, Dana Yeaton, Elizabeth Powell, David Budbill, Angela Patten, and more. The release party will be held Thursday, September 16th, from 7:30-9:30pm at the Off Center for Dramatic Arts, at 294 N. Winooski Ave, Burlington, Vermont. $5 admission includes a copy of Issue #2, live music by pianist Randal Pierce, refreshments, and readings. 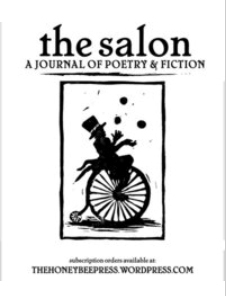 The Salon is Vermont’s new bi-annual literary magazine, dedicated to publishing and providing greater visibility for Vermont’s talented poets, fiction writers, and playwrights. Free subscriptions are provided to independent bookstores, libraries, cafes, and community centers around the state. I do go with the first thought--I figure, if the subconscious came up with it, there must be a reason that I don’t need to question or even understand. I have no reason or desire to recreate reality; one reality is much more then enough. It’s all a ride. 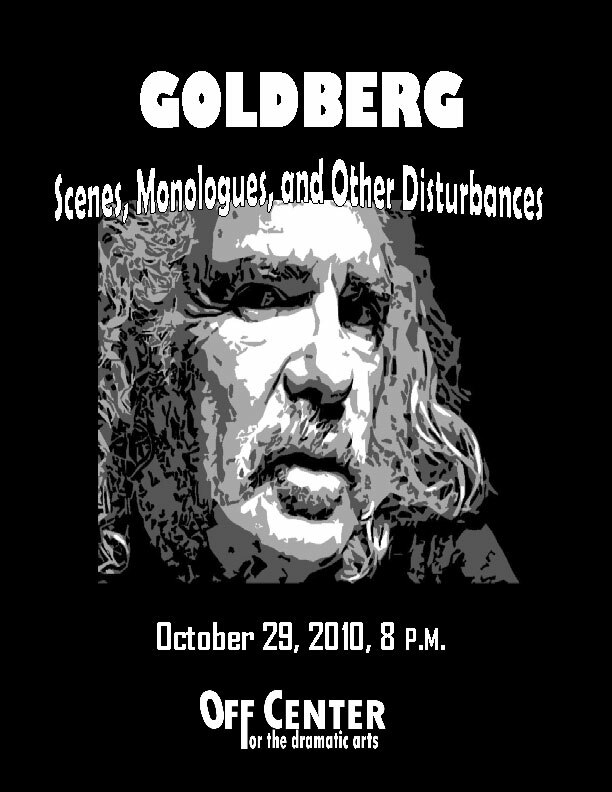 A play, for me, is a contraction of time. The thing is to leave with questions, not answers. Bread & Puppet’s Lubberland National Dance Co.